There comes a time when screens and technology can play a remarkable role in helping humanity. Each summer, teams from around the globe travel to Maine to compete in the Senior League World Series at Mansfield Stadium. This week, the Saipan team was here in Bangor when they learned of the devastation left behind by Typhoon Soudelor. To be on the other side of the globe while family and friends endured the storm was hard enough, but as Coach Camacho reported, some have even had their homes destroyed. I have no ties to the team or tournament but several years ago I had the opportunity to live and work in Saipan for a short time. To say the island and it’s people are beautiful and good-spirited is a vast understatement. As the host city, let’s rally behind the team and send them away knowing that community extends beyond the edges of their magical island. I have set up a GoFundMe page in hopes of sending these coaches and players away with the love and support of this great state. (For those attending games, it’s my understanding a donation jar will be left out for the remainder of the series.) As always, if you cannot donate, sharing the link helps just as much. 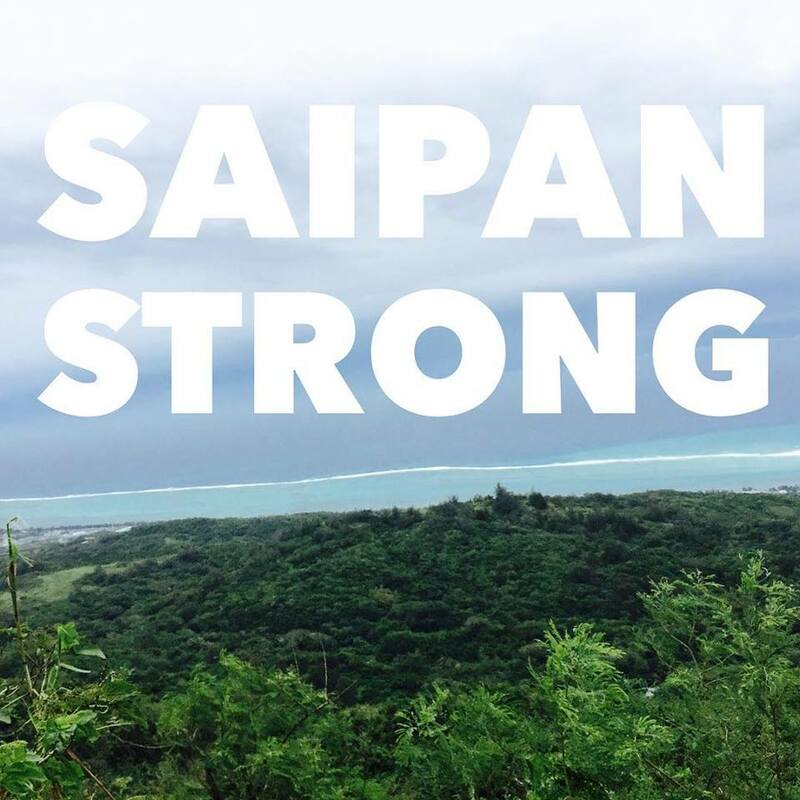 Thank you technology, for helping us be Saipan Strong.